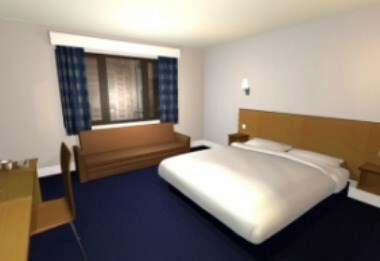 Travelodge Hotel – York Tadcaster is located at Bilbrough in England. 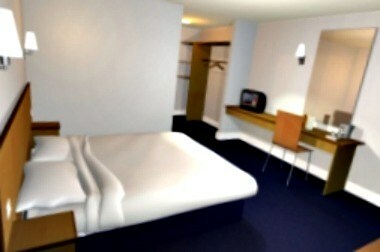 The hotel offers standard amenities and services to make your stay comfortable. 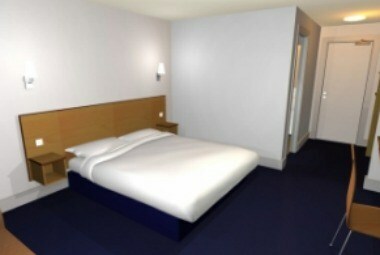 Travelodge car park has 62 spaces, available on a first-come first-served basis.